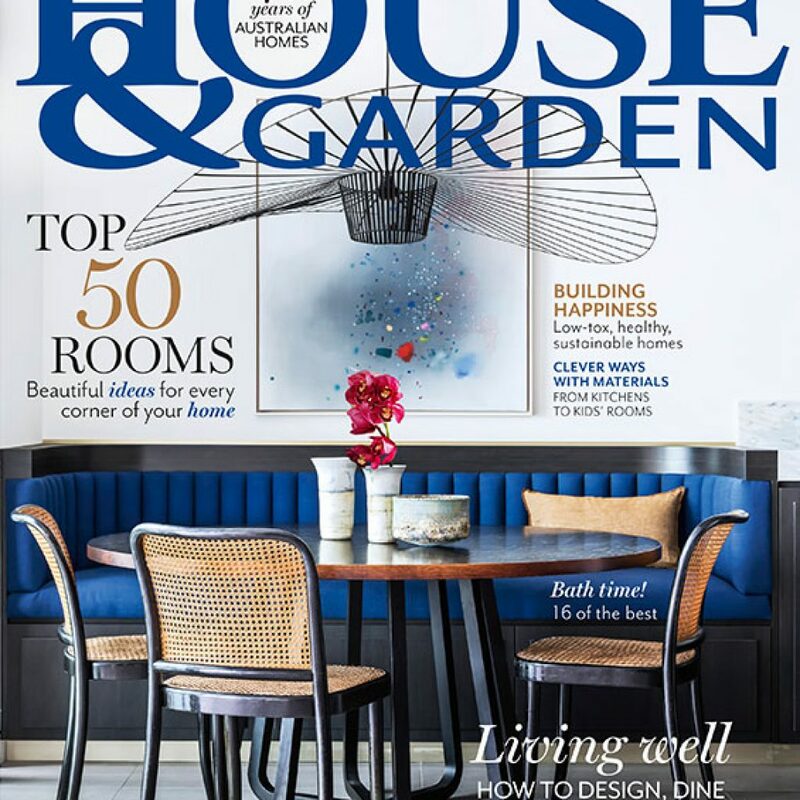 Interior Designer Lisa Burdus has spent the last 20 years making a name for herself as a respected asset to the Australian design industry. 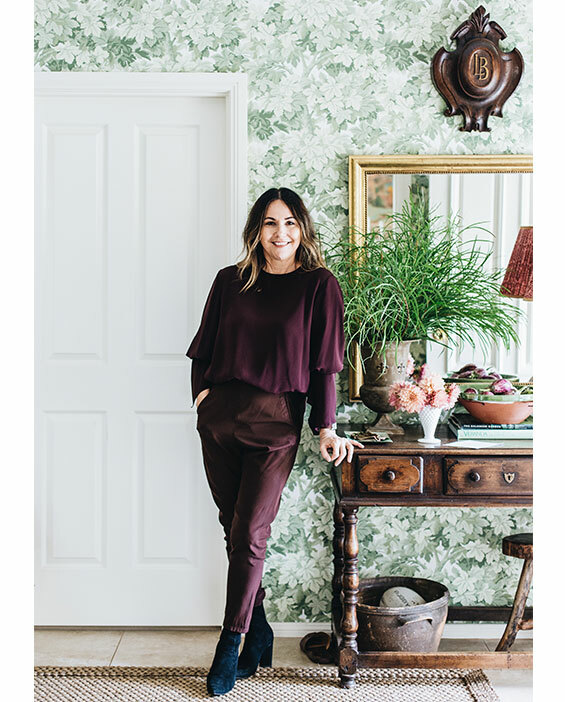 Lisa Burdus Design & Decoration focuses on full-service residential projects and boutique style commercial spaces. Each design stretches parameters for those who favour a classic style with meticulous detailing and spatial planning. Bespoke is a large and extremely important part of the practice. Each design breaks free from homogeny to create a spontaneous and adventurous masterpiece that embraces indulgent detail through scale, texture, colour and pattern. Lisa combines traditional charm with modern day sensibility for those who seek distinctive and innovative design solutions that are warm and textured. She travels regularly to source unique one-off items and prides herself on using artisans who are masters of their trades. 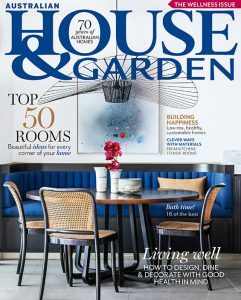 Lisa’s designs have appeared in Australian House & Garden, Country Style and Home Beautiful magazines and she has featured in House & Garden’s Top 50 Rooms Awards in both 2017 and 2018 winning the category for Best Use of Soft Furnishings in 2017.